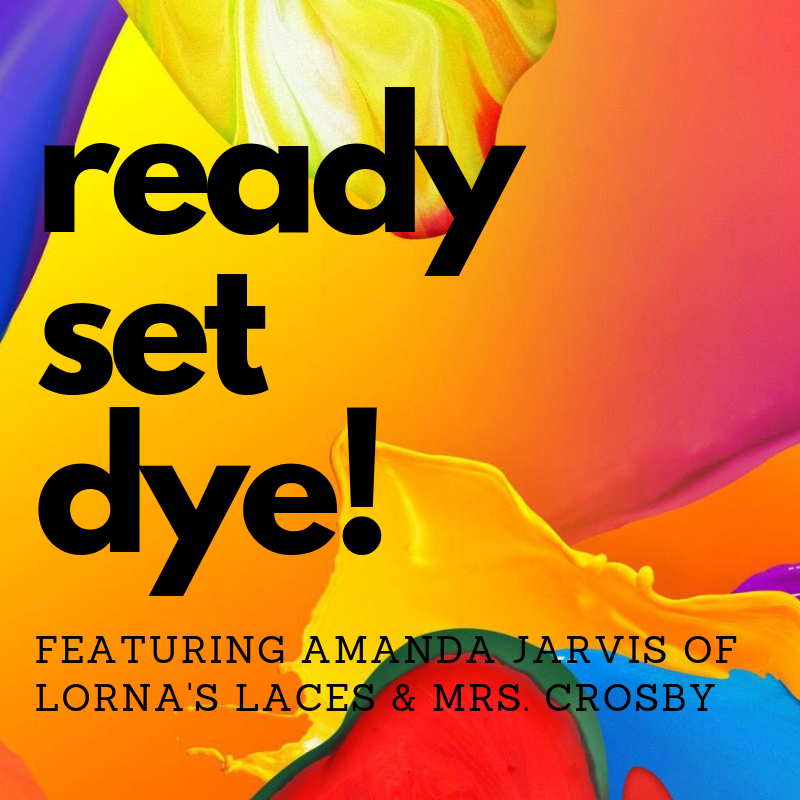 Spend Local Yarn Store weekend with Amanda Jarvis, the owner of Lorna's Laces and Mrs. Crosby! Have you ever wondered what it takes to dye yarn? Or really wanted to get elbow-deep in wet wool??? Amanda will teach you all the ins and outs of dying, while showing off examples in Lorna's Laces and Mrs. Crosby yarns. These classes will sell out quickly, so sign up today! Each session is offered individually. This is not a series. Owner of Lorna's Laces and Mrs. Crosby, and dyer extraordinaire!